February is upon us, the month where tentative signs of Spring are appearing and romance is in the air… whether the mention of St Valentine strikes fear in your heart or reminds you of loved ones, we have some February gifts to present to you, with love from the Felixstowe Book Festival. Over the course of February we will be announcing a series of guests who will be coming to our festival this year. First up is… Lucy Popescu in conversation with Hassan Abdulrazzack. 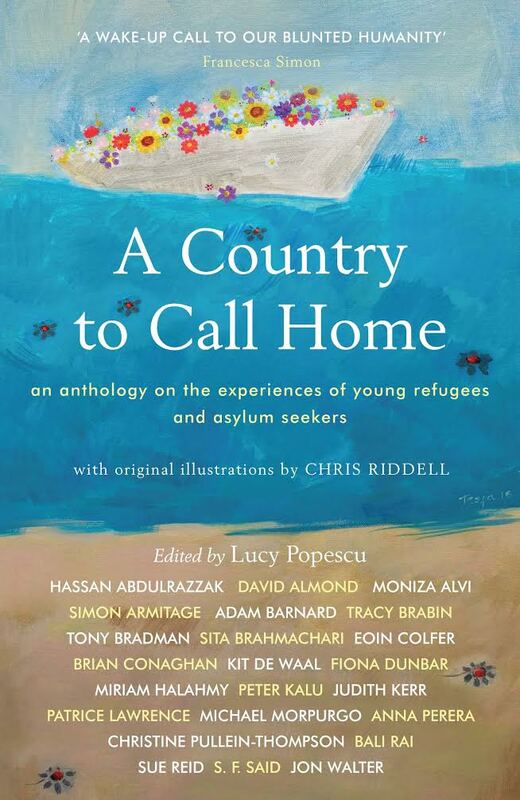 Lucy, a writer and editor with a background in human rights, has published her second anthology of writings, A Country to Call Home, following the vast success of her first anthology, A Country of Refuge. 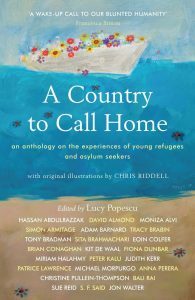 A Country to Call Home focuses on the experiences of children and young adults in matters of asylum seeking, migration and refuge. Lucy will be joined by Hassan Abdulrazzack, a playwright with a history of fascinating works tackling these same issues, who is one of the many contributers to this anthology. This powerful collection of writing is full of tales of home, separation, fear and danger, as well as depictions of hope, aspiration and bravery. We are proud to bring this event and these extraordinary speakers to our 2019 festival.